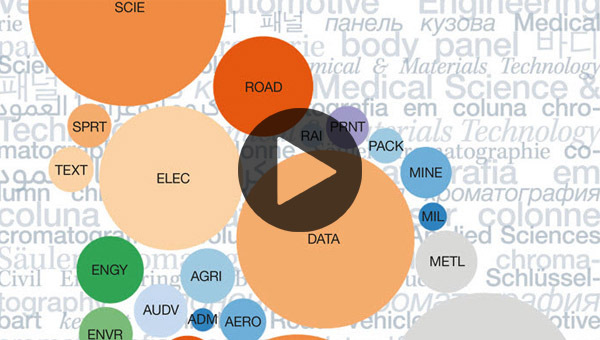 WIPO Pearl gives access to scientific and technical terms derived from patent documents. It helps promote accurate and consistent use of terms across different languages, and makes it easier to search and share scientific and technical knowledge. Find out more in our user guide. Tip! – For better user experience, we recommend using the latest browser versions and disabling ad-blocking plugins. It's developed by experienced WIPO language experts and terminologists. Features ten languages – Arabic, Chinese, English, French, German, Japanese, Korean, Portuguese, Russian and Spanish. All content has been validated and given a term reliability score. If there is no equivalent in the target language in the database, WIPO’s machine translation engine may offer you a translation proposal. 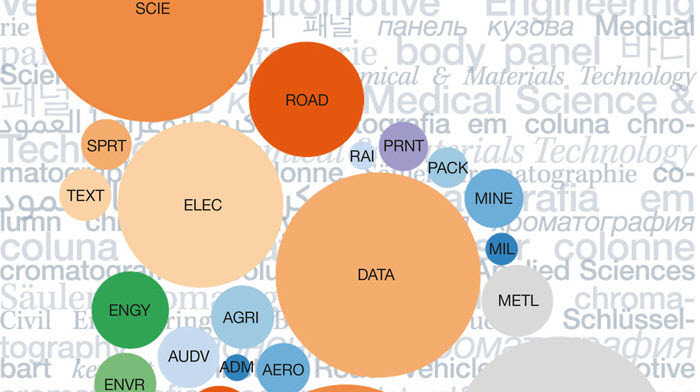 It's integrated with PATENTSCOPE so you can search the entire PATENTSCOPE corpus for terms and their equivalents in other languages. The following partners have agreed a Memorandum of Understanding with WIPO and validate terms in specific domains in WIPO Pearl in their capacity as technical subject field experts. The following partners have signed a Memorandum of Understanding with WIPO to establish mutual cooperation in promoting quality and professionalism in translating, interpreting and terminology.